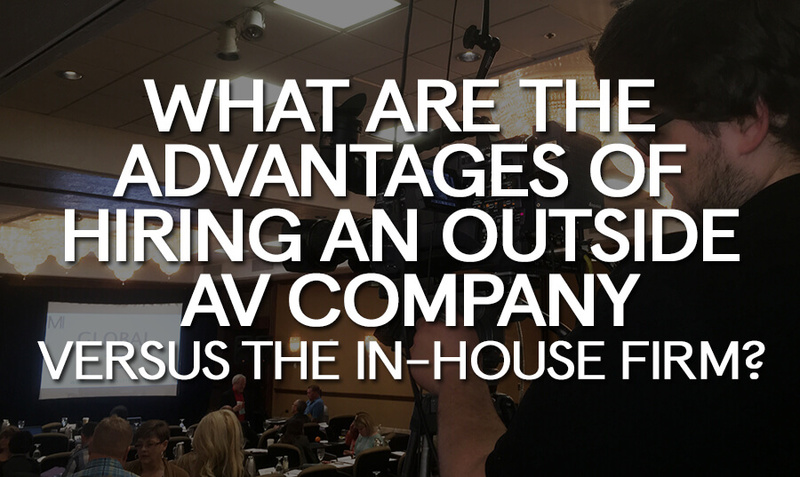 What are the Advantages of Hiring an Outside AV Company Versus the In-House Firm? Have you ever attended an important event/meeting at a hotel or convention center that was provided by your employer or customer where everything seemed to go wrong? You know the type, the microphone screamed with feedback, you couldn’t hear the presentation, or the lights flickered. This type of scenario is usually a strong indication that the company was on a very small budget or maybe the person in charge of the event wanted to throw some business to his cousin who was breaking into the business. The failure of the event will stay with most attendees for a very long time. A first impression disaster. Today, competition is fierce and thankfully technology has improved exponentially. Events such as sales presentations, production introductions, stockholder meetings and even weddings can actually be considered “epic” using an experienced event video company and the latest technology. 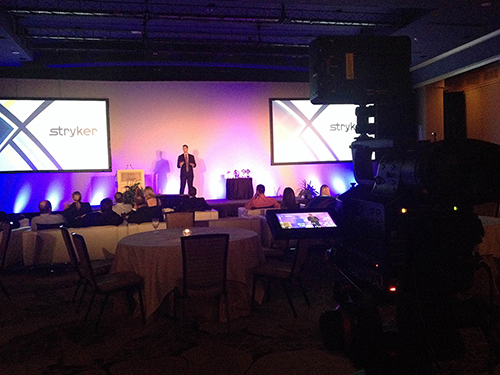 Very few companies keep experienced AV services personnel on staff since these events can be few and far between. For most companies, events of this size are held at a venue that can accommodate a large amount of people by feeding them and supplying hotel rooms. Even a moderately sized wedding will need a venue to accommodate this very important and personal event. Venues that accommodate many types of events are hotels, convention centers, large restaurants and even some community centers. Most of these venues will offer in-house event video production to the event planner as a matter of convenience and most importantly, additional revenue. The venue will normally have a short list of Event Video Companies that they can hire on behalf of the event planner, and then make a commission off the revenue earned by the event video company. This is standard operating procedure and there is nothing wrong with that unless, something goes wrong. Is the responsible party the AV company, the venue, or both? Many venues will also charge a percentage if the event planner uses an outside firm, kind of like a “corkage” charge if you bring your own wine to a restaurant. This fee will be disclosed in the details of the contract and is easy to miss if the planner is not paying close attention. Again, there is nothing wrong with this if it is a fair amount and not so much that it prevents the planner from hiring an outside company. 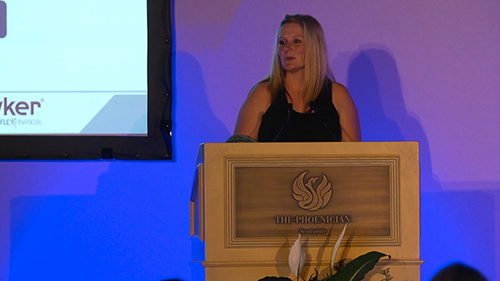 As an event planner you may be questioning yourself on whether to use the in-house AV company or an outside firm. Never, again I say never, make it only about the money. Always, again I say always, vette the in-house AV company by asking for referrals, testimonials, and recordings of events they have worked on. They may be the perfect outfit for your needs at a competitive price. If the in-house company makes their presentation all about price – walk away quickly. Value is key, always. Most reputable and experienced event planners are going to be familiar with local AV firms whether in-house or independent and they should also have experience with any venues they are recommending. 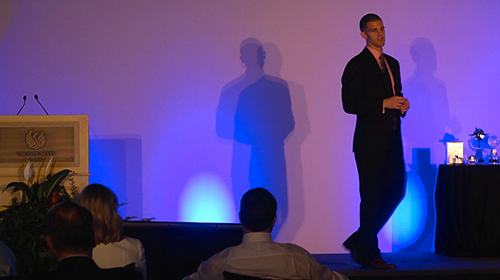 -Ask for an event presentation from at least 3 outside firms and the in-house firm as well. Make certain that you ask for everything you want included in the presentation along with additional recommendations from the AV firms. -Never assume that the in-house firm will be the most competitive. Remember, they are going to have to fork over a chunk of their revenue to the venue manager. -As a part of the AV firm’s presentation, ask for references, testimonials, and recordings of prior events contracted. -Will there be a dedicated project manager available before, during, and after the event. Will the site be visited several days in advance of the event? -Will there be a technician on-site during the event to address any technical issues? -Make certain the AV company can address every need and offer additional ideas that have worked well at prior events they have managed. In summary, the most important advantage of hiring an outside Audio Visual company versus an in-house firm is control. The control of the in-house firm is ceded to the venue whereas the control of the outside firm is ceded to the event planner or you. An event needs to be memorable, but in a good way. Anticipate that things will go wrong and that you are empowered to make them right because you have hired an experienced and reputable AV company based on value and not on price. If you’re looking for a video production company with many years of event video service experience, D-Mak Productions is the right choice for you. Watch a testimonial video from the Bill and Melinda Gates Foundation on the right side of this page. Article by Joe Forte, co-owner and producer at D-Mak Productions. D-Mak Productions is a professional event video production company based out of Phoenix Arizona.